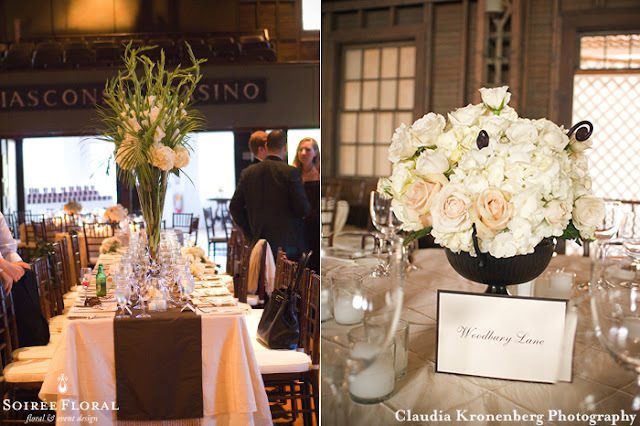 Romantic and Classic are two words that come to mind for this week's Throw Back Thursday Wedding. 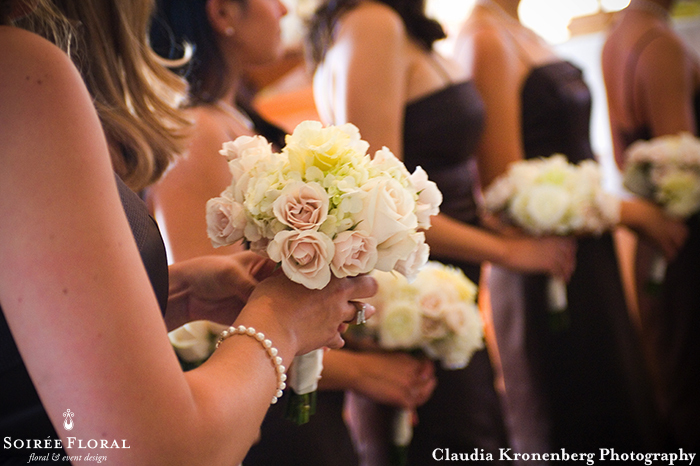 A simple, elegant palette of green, white and a rich chocolate brown make the fall wedding so classic. 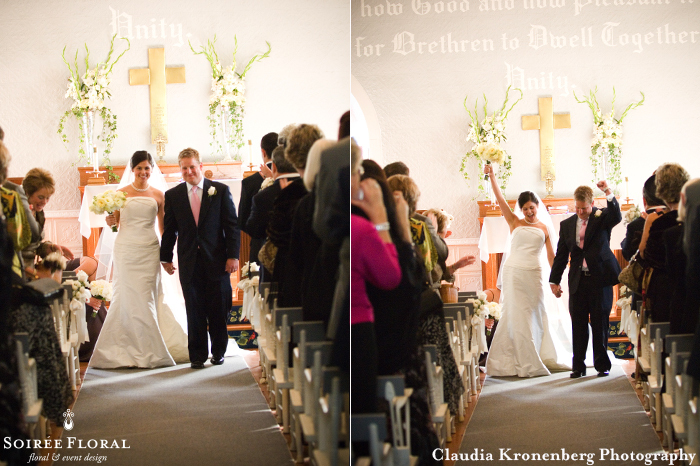 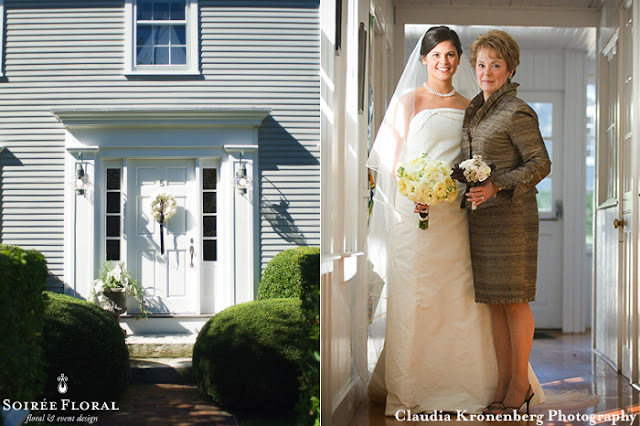 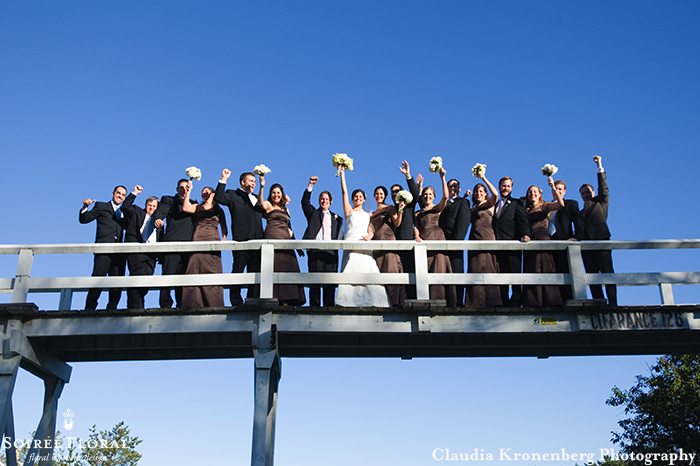 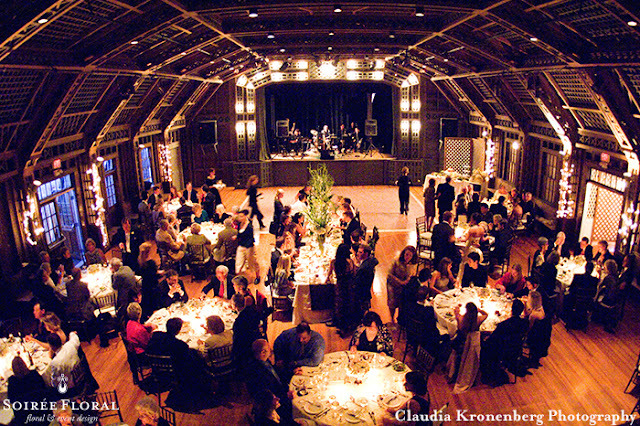 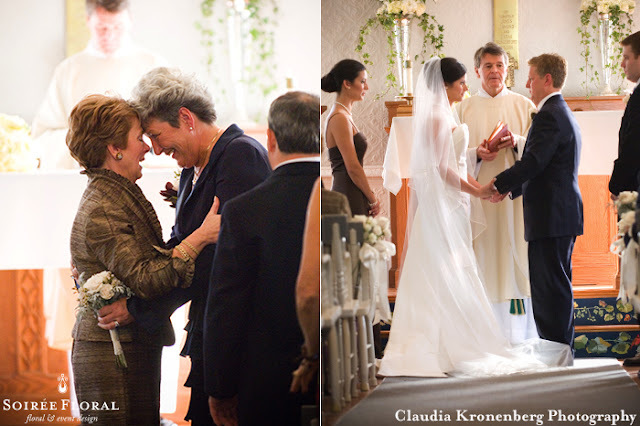 The couple wed at 'Sconset Chapel and held their reception at the 'Sconset Casino, just a few steps from the chapel. Be sure to head over to Pinterest - we're always pinning!